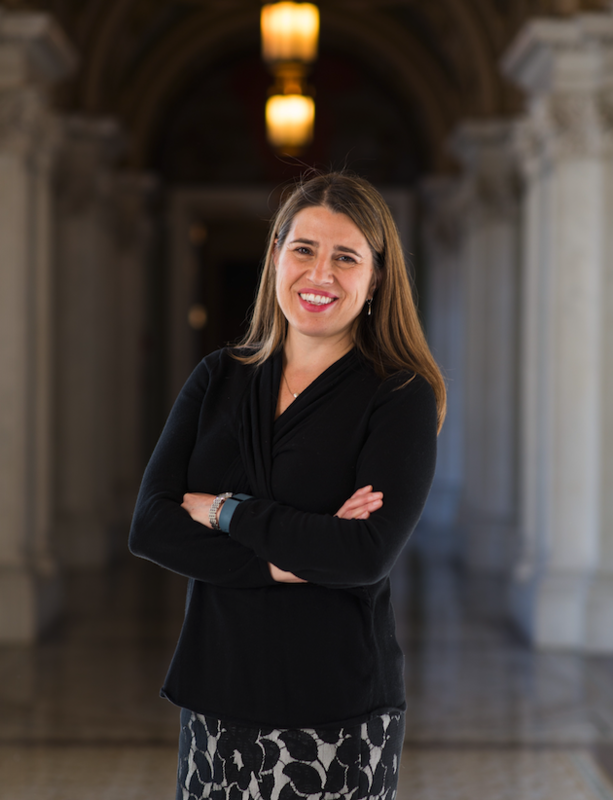 Emma Chanlett-Avery ​is a Specialist in Asian Affairs at the Congressional Research Service of the Library of Congress in Washington, DC. 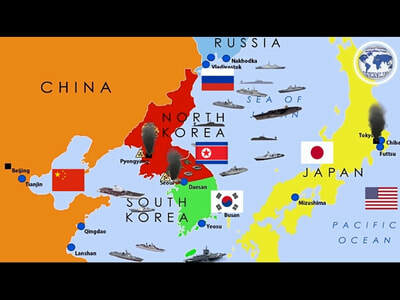 She focuses on U.S. relations with Japan, the Korean Peninsula, Thailand, and Singapore. Ms. Chanlett-Avery joined CRS in 2003 through the Presidential Management Fellowship, with rotations in the State Department on the Korea Desk and at the Joint U.S. Military Advisory Group in Bangkok, Thailand. She also worked in the Office of Policy Planning as a Harold Rosenthal Fellow. She is a member of the Mansfield Foundation U.S. – Japan Network for the Future, a board member for the Japan America Society of Washington, and the 2016 recipient of the Kato Prize. Ms. Chanlett-Avery received an MA in international security policy from the School of International and Public Affairs at Columbia University and her BA in Russian studies from Amherst College. 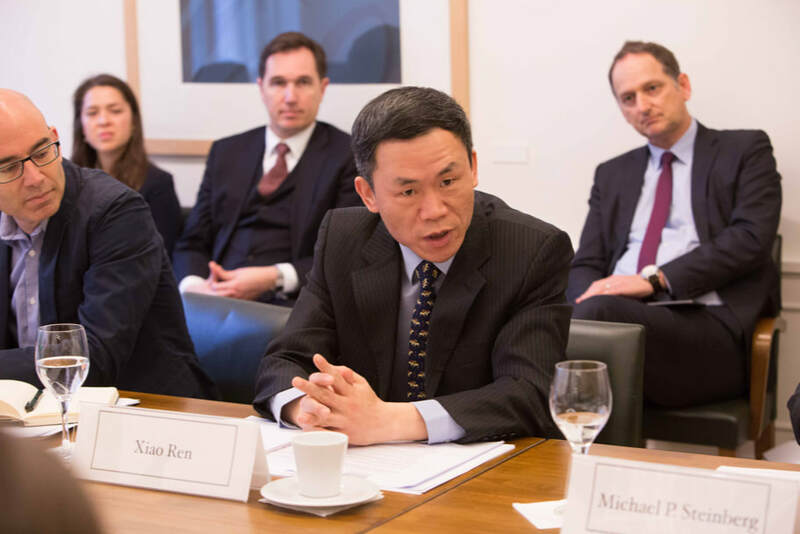 Dr. Xiao Ren is currently a professor of international politics at the Institute of International Studies (IIS), Fudan University, Shanghai, China, and Director of the Center for the Study of Chinese Foreign Policy. Previously he was Senior Fellow and Director of the Asia Pacific Studies Department, Shanghai Institute for International Studies (SIIS). Dr. Ren studied at the University of Essex in England (1990-91) and held research or visiting positions at the University of Turku, Finland, Nagoya University, Japan, and The George Washington University in Washington, DC, USA. His work has appeared in journals such as The Pacific Review, Asia Policy, Third World Quarterly, Journal of Contemporary China, East Asia: An International Quarterly etc. His book publications include New Frontiers in China’s Foreign Relations(co-editor, Lexington Books, 2011) and China’s Foreign Aid: Theory and Practice(2017, in Chinese). 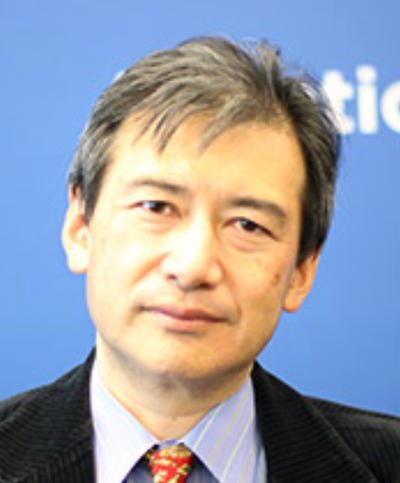 Dr. Ren serves on the editorial boards of several international academic journals including Globalizations, Journal of Global Policy and Governance, East Asia: An International Quarterly, and East Asian Policy. 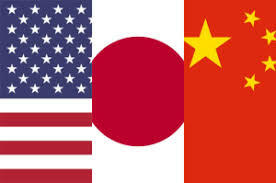 Dr. Ren worked at the Chinese Embassy in Tokyo from 2010 to 2012. He received his Ph.D. in Political Science from Fudan University in 1992. Taisuke (Tai) Mibae is visiting senior fellow with the Asia Security Initiative of the Atlantic Council’s Scowcroft Center for Strategy and Security. A career Japanese diplomat and Korea specialist, Taisuke (Tai) Mibae moved to the United States in late August 2017 to serve as a visiting senior fellow at the Atlantic Council and as a minister at the Embassy of Japan. Before arriving in Washington, DC, he served as a minister covering Korean affairs at the Embassy of Japan in Beijing (August 2015 - August 2017) and on the issue of abduction of Japanese nationals by North Korea as director of the Policy Planning Division in the Secretariat of the Headquarters for the Abduction Issue (August 2013 - August 2015). From July 2011 to July 2013, Mibae worked at the Non-Proliferation, Science and Nuclear Energy Division, where he covered WMD proliferation (including the North Korean nuclear program) and the peaceful use of nuclear energy and nuclear security. Prior to this assignment, he worked at the Economic Affairs Bureau, where he assisted in preparations for the 2010 Asia Pacific Economic Cooperation (APEC) Economic Leaders’ Meeting in Yokohama and the June 2011 Japan-EU Economic Partnership Agreement (EPA), for which he helped to establish the framework for the agreement. A fluent Korean speaker, Mibae served at the Japanese embassies in Seoul (December 1995 - January 1998) and in Washington, DC (January 2006 - January 2009) covering Korean affairs. He served as the principal deputy director of the Northeast Asia Division (Korea Desk) from September 2002 until December 2005, where he made several visits to Pyongyang and participated in the Six-Party Talks. His other security experience includes participation in the ASEAN Regional Forum (ARF) at the National Security Policy Division (January 1998 - July 2000) and US Forces in Japan at the Status of US Forces Agreement Division (July 2001 - September 2002). ​He graduated from the Law Faculty of the University of Tokyo and joined the Ministry of Foreign Affairs in 1991. He was awarded an MA from Harvard University’s Graduate School of Arts and Sciences in 1995.